A delectable blend of sweet huckleberry, crisp pear, and exotic acai to satisfy your pallet. Mountain huckleberries, lush Pear and legendary Amazonian Acai Berries combine for this succulent treasure! 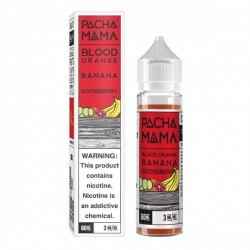 0mg E liquid Pacha Mama - Huckleberry flavor ideal to create your favor e-juice, just add nicotine booster. 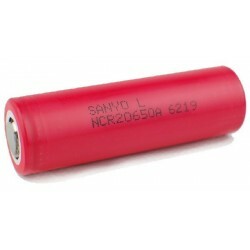 We recommended to mix maximum of 6mg (when use 20mg Nicotine buster) to keep the Genuine Huckleberry Flavor ! 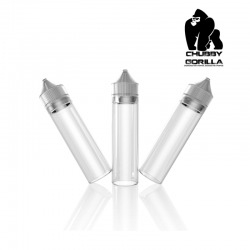 E Liquid Pacha Mama by Charlie`s Chalk Dust is a new brand E-Liquids available at Efag. 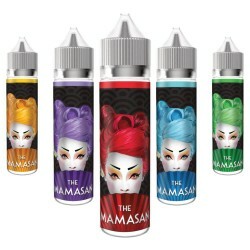 This e-liquid taste exactly as it should a delicious Huckleberry - Pear and Acai.